Enid Blyton's books have sold over 500 million copies and have been translated into other languages more often than any other children's author. 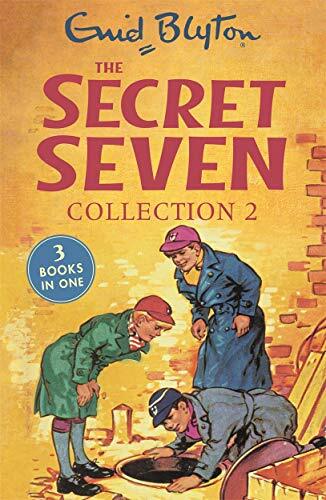 She wrote over 600 books and hundreds of short stories, including favourites such as The Famous Five,The Secret Seven, The Magic Faraway Tree, Malory Towers and Noddy. Born in London in 1897, Enid lived much of her life in Buckinghamshire and adored dogs, gardening and the countryside. She died in 1968 but remains one of the world's best-loved storytellers.